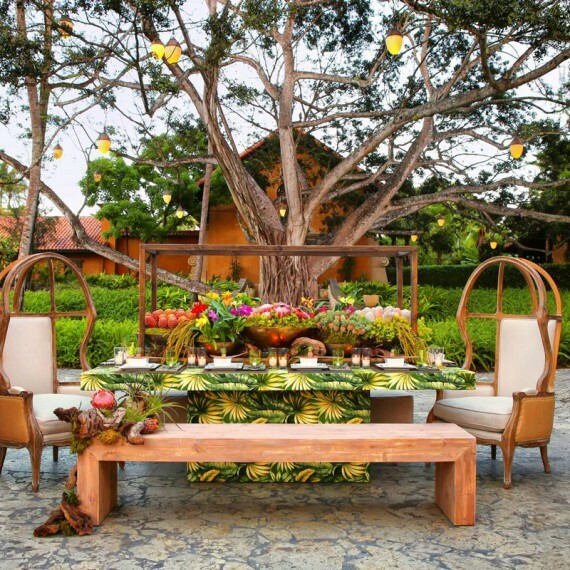 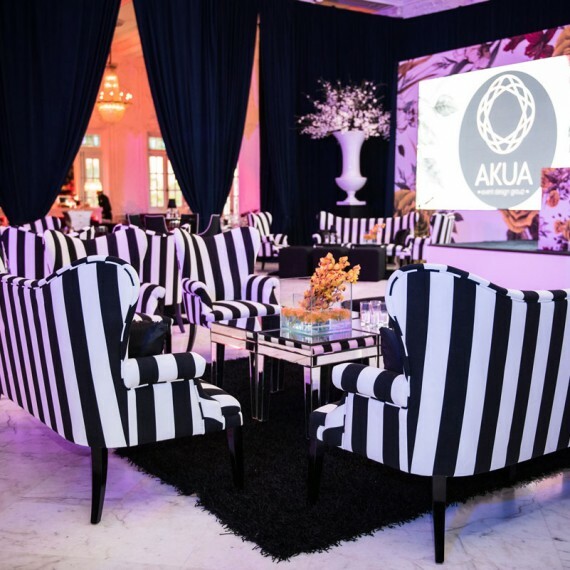 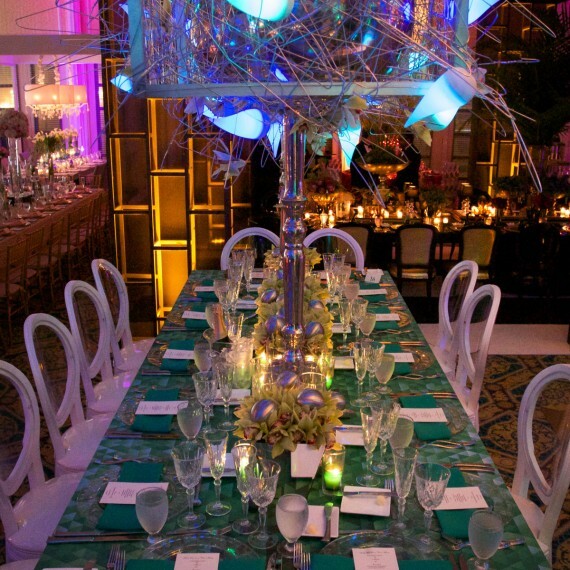 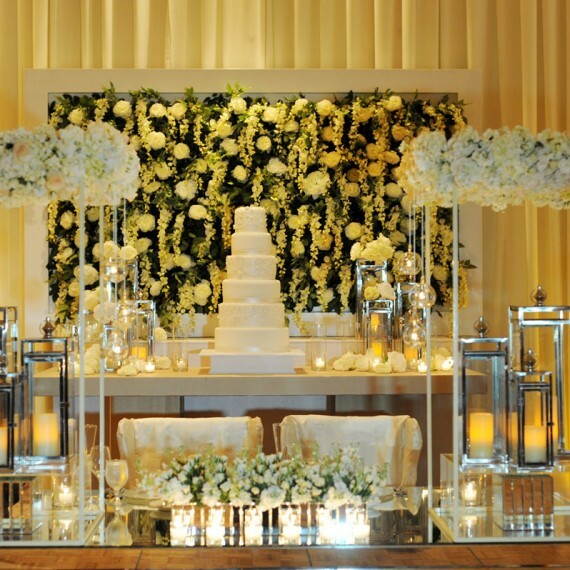 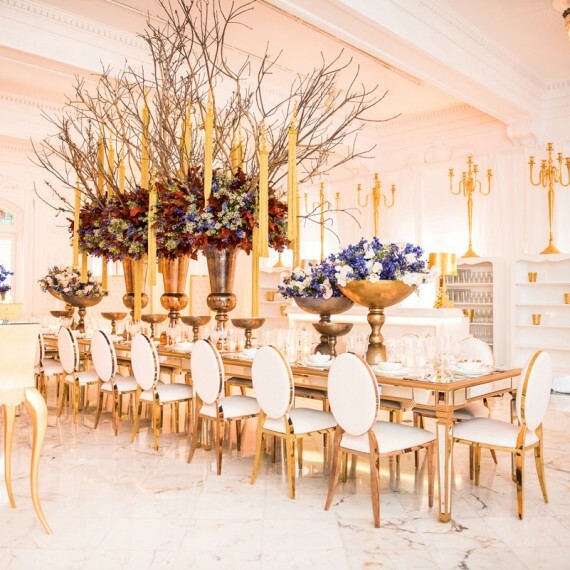 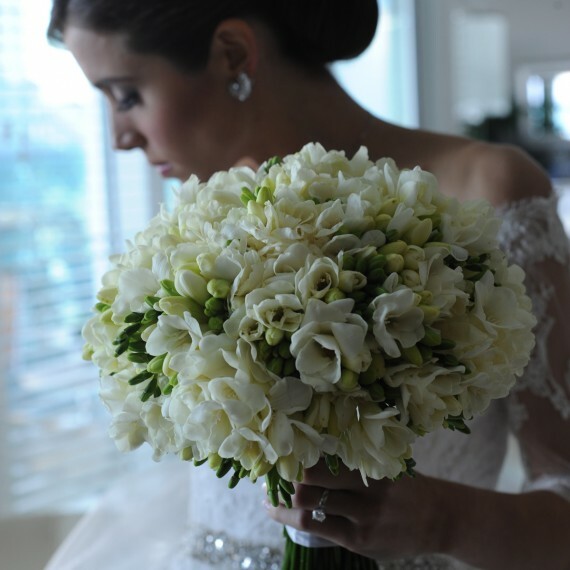 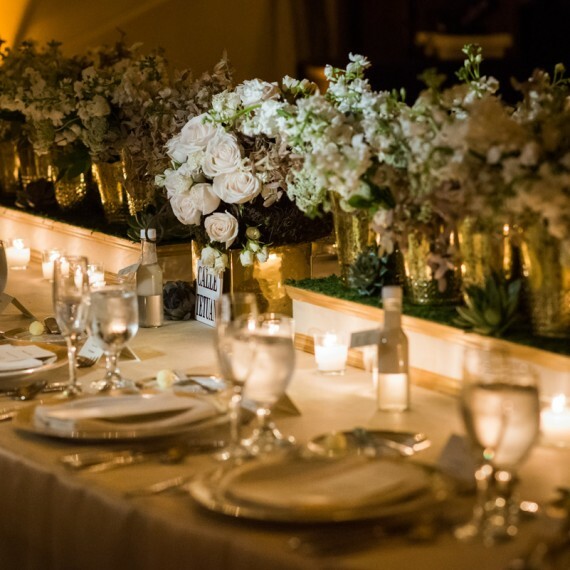 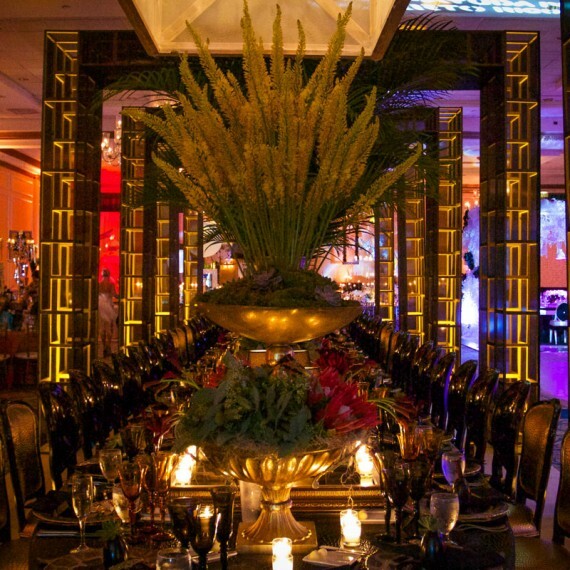 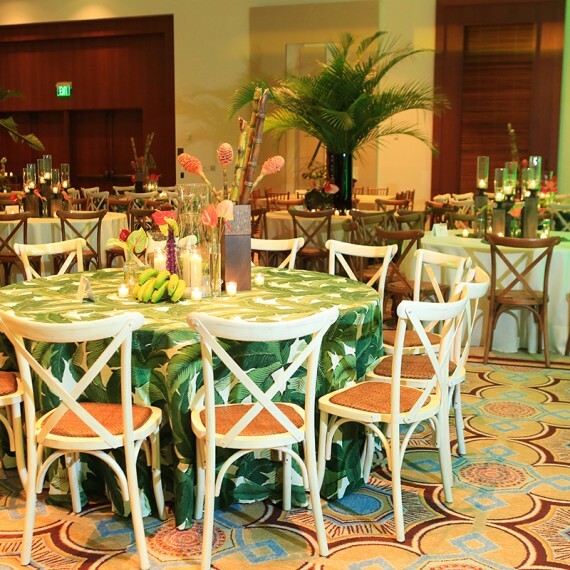 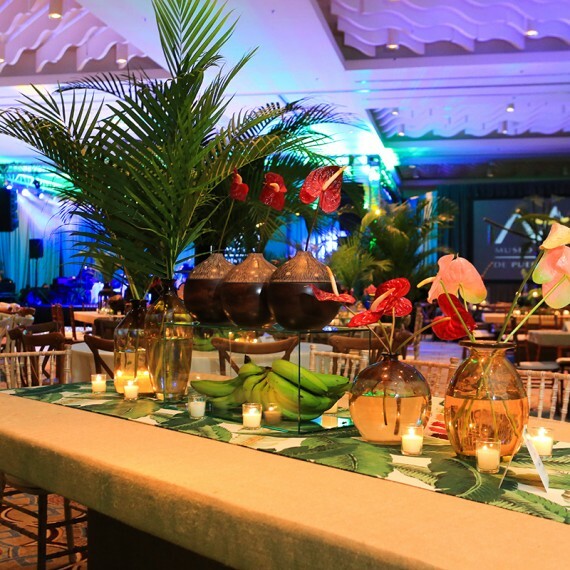 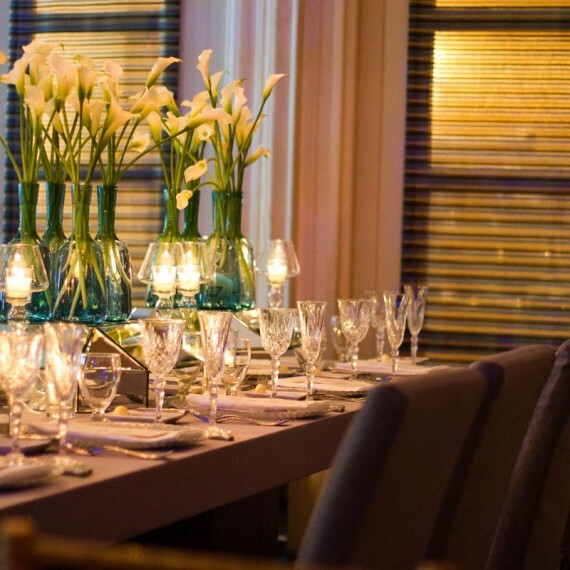 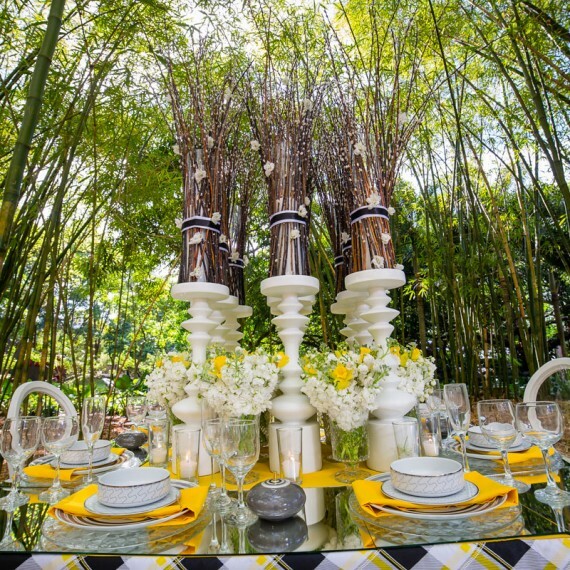 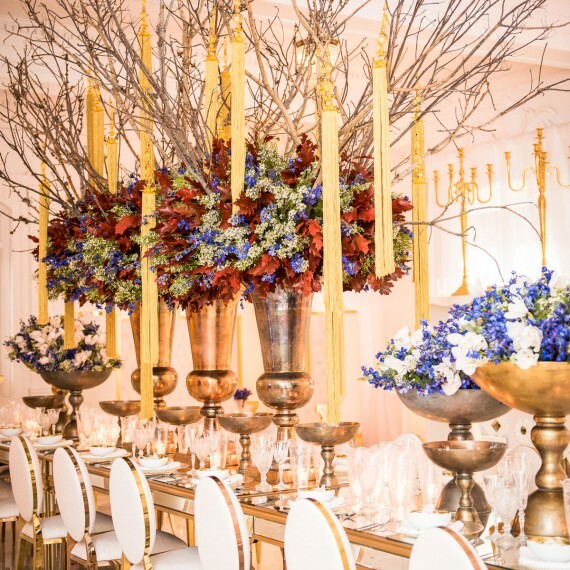 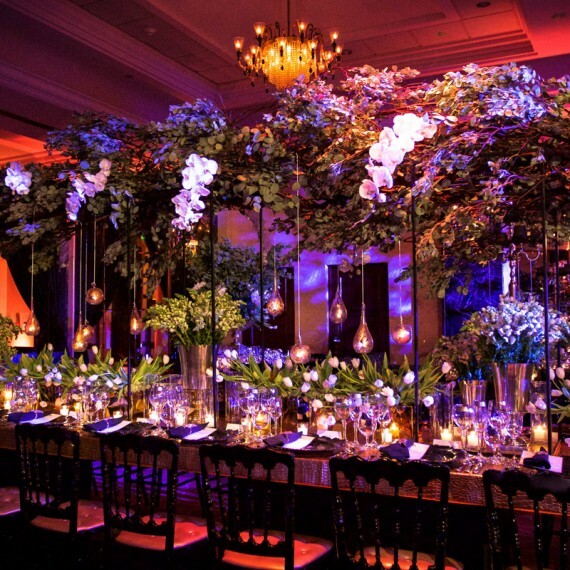 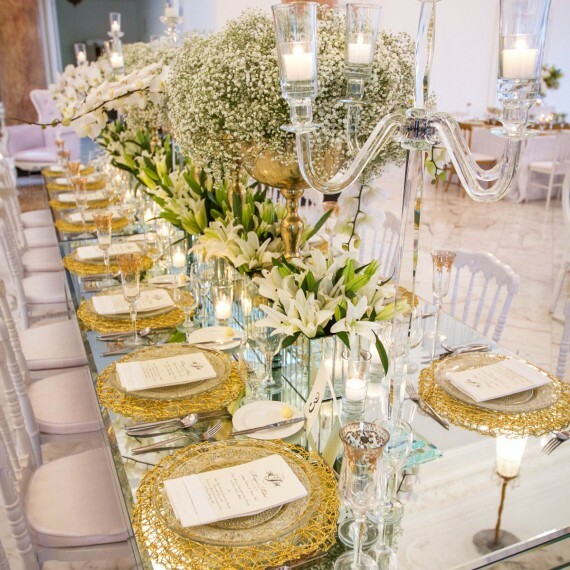 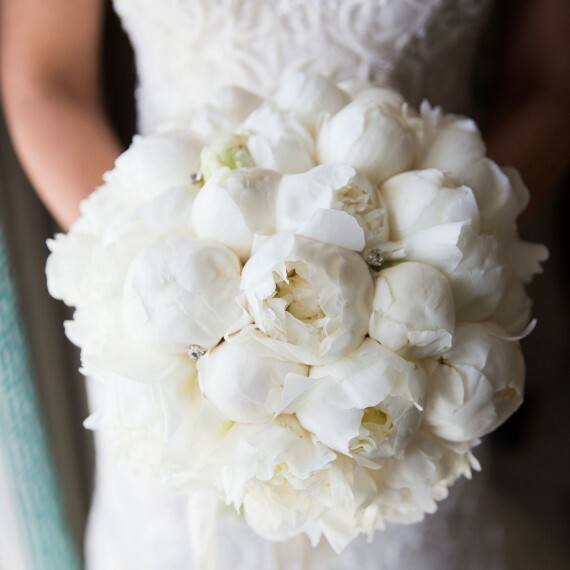 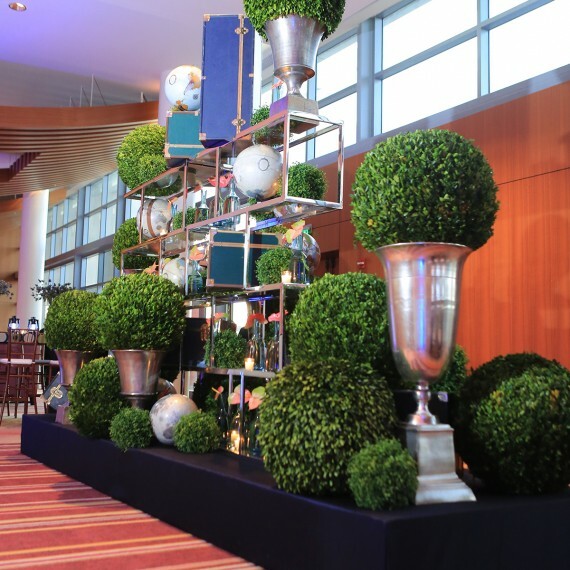 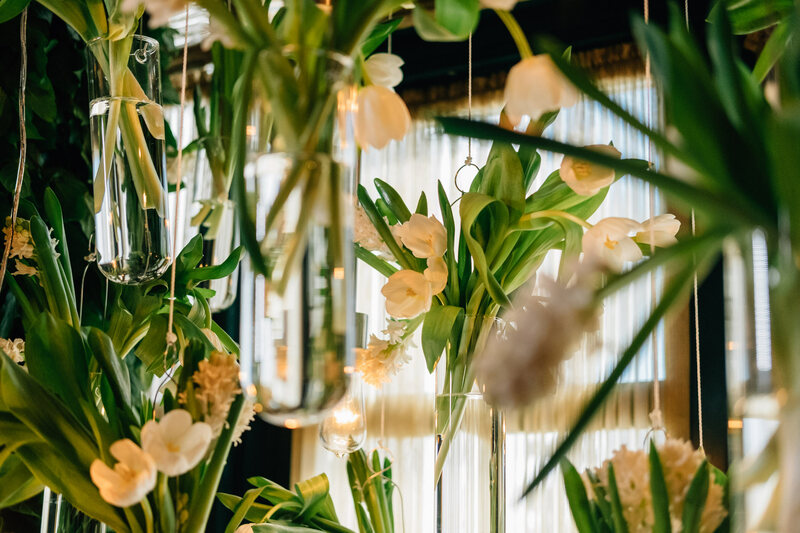 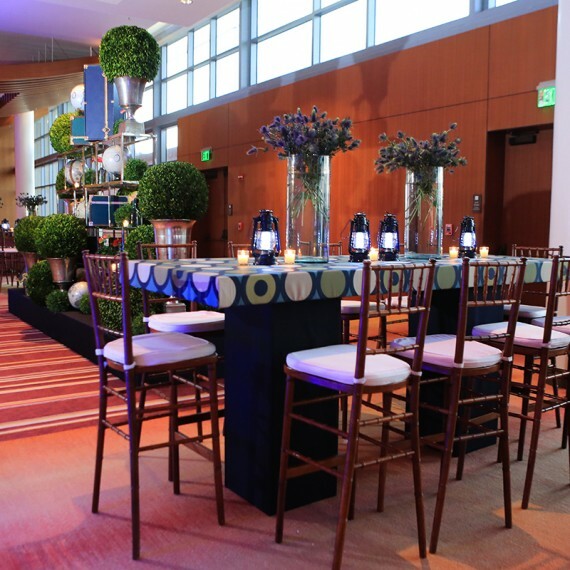 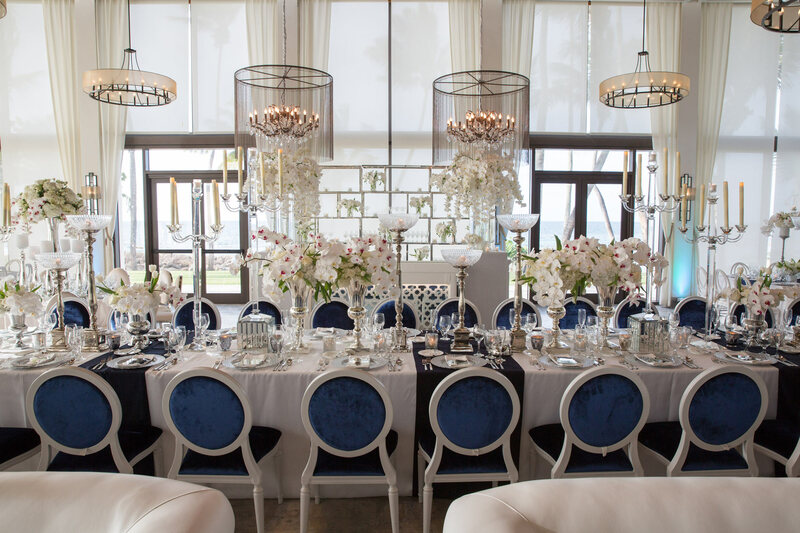 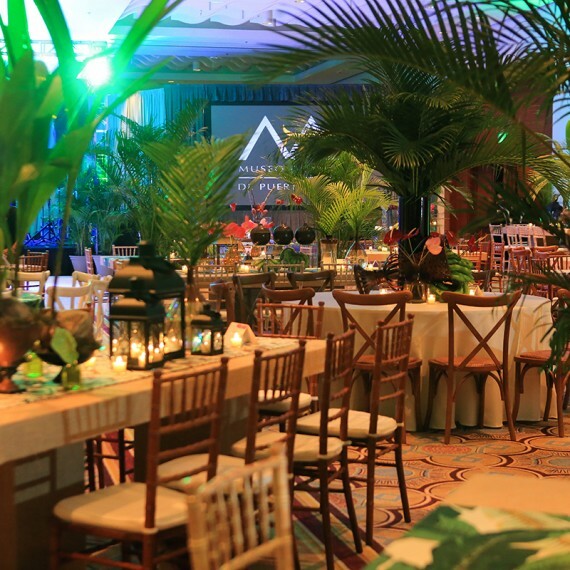 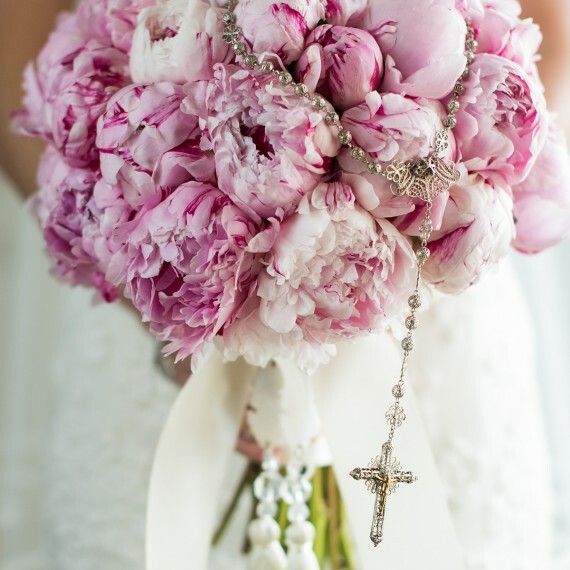 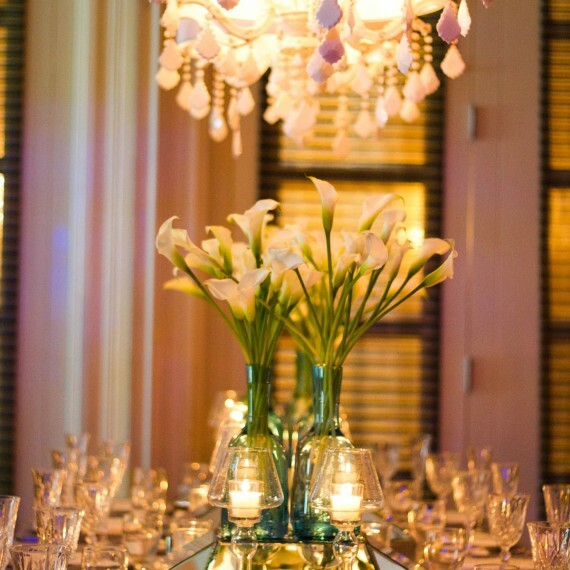 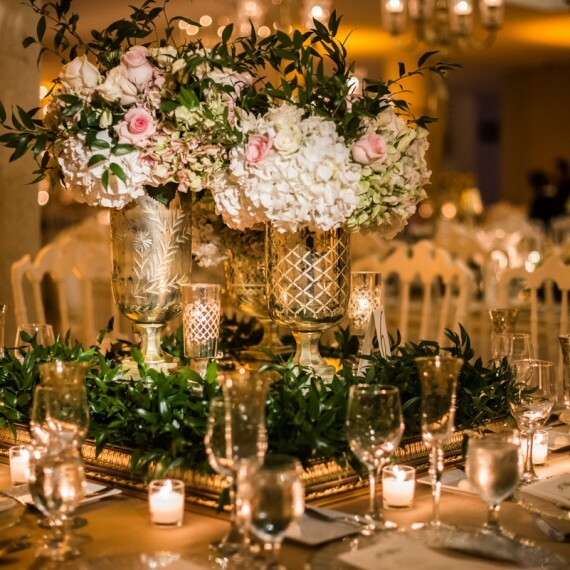 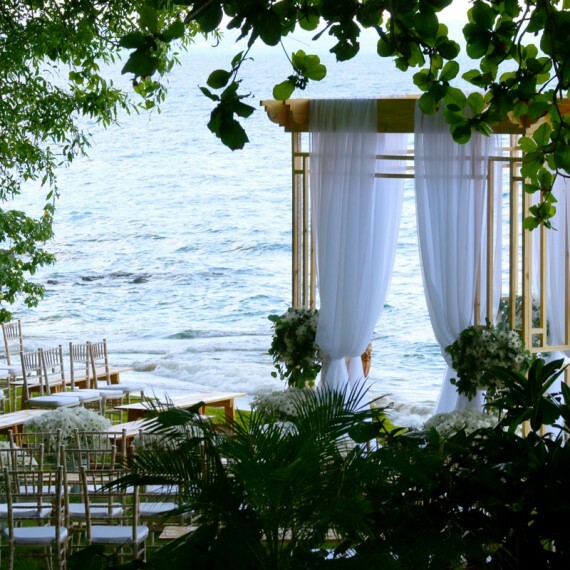 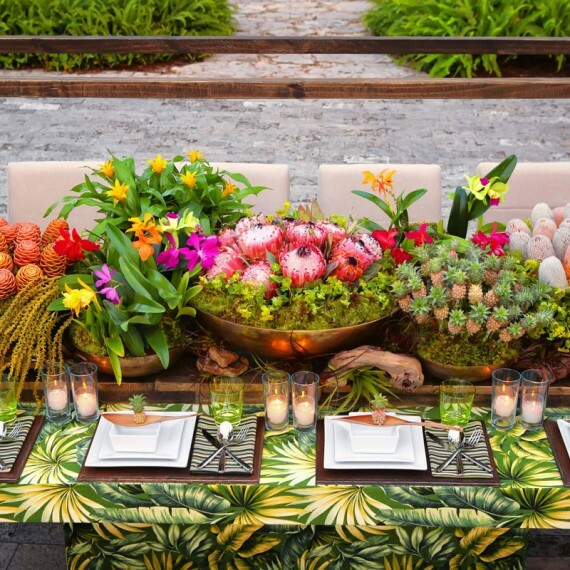 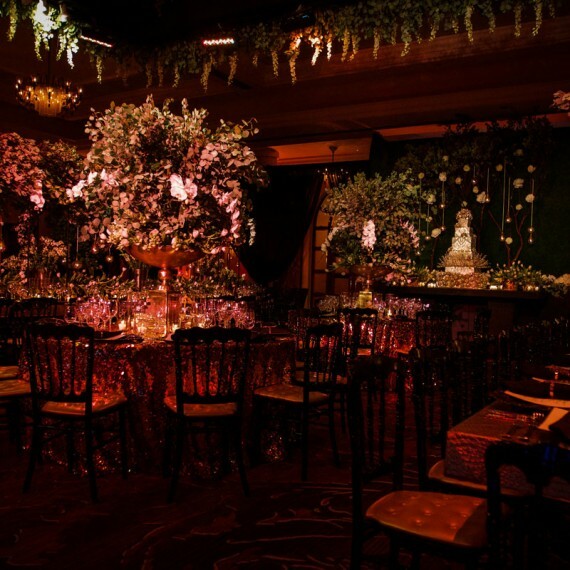 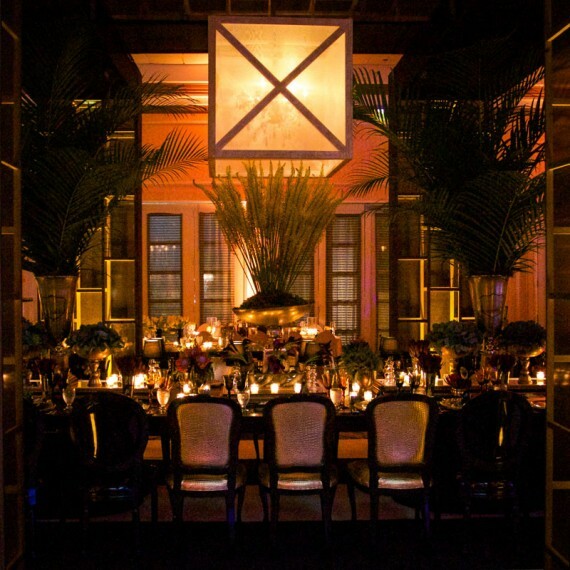 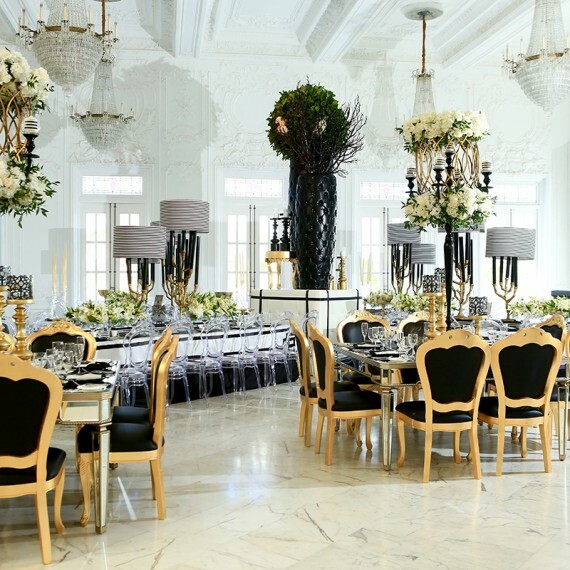 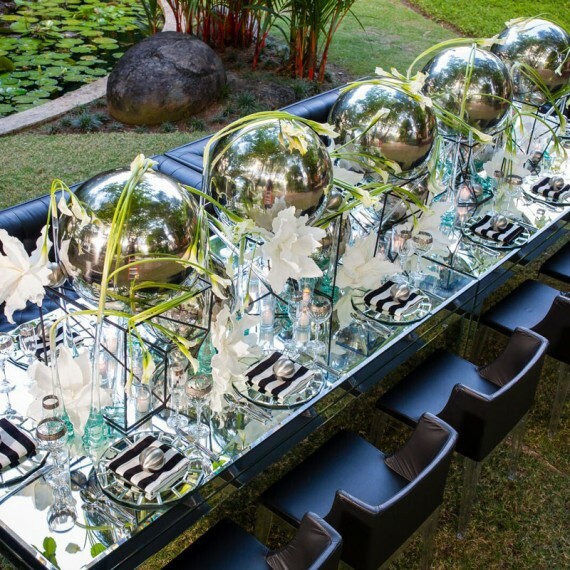 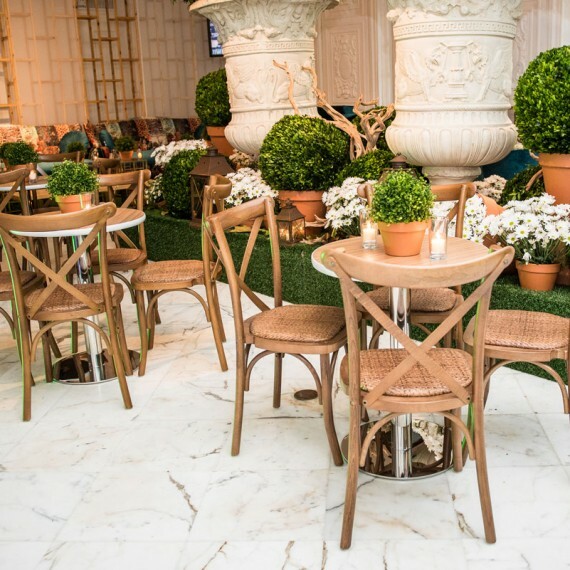 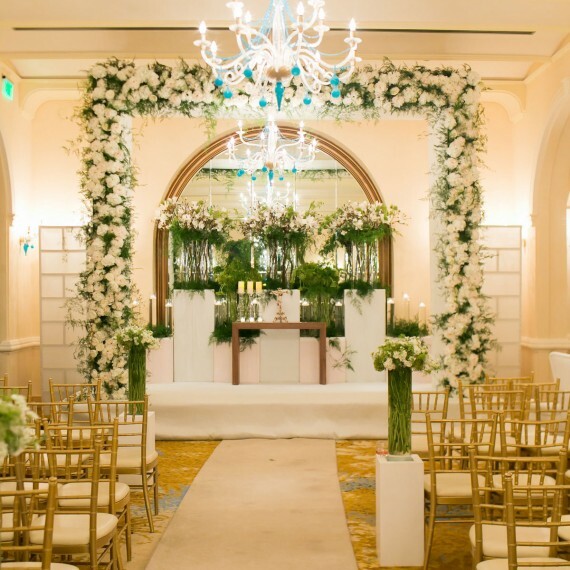 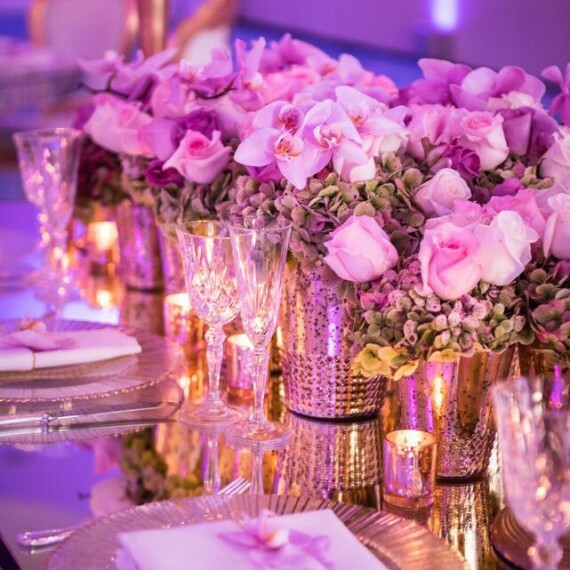 Akua by Event Design Group is dedicated to the design and development of events and unforgettable floral arrangements. 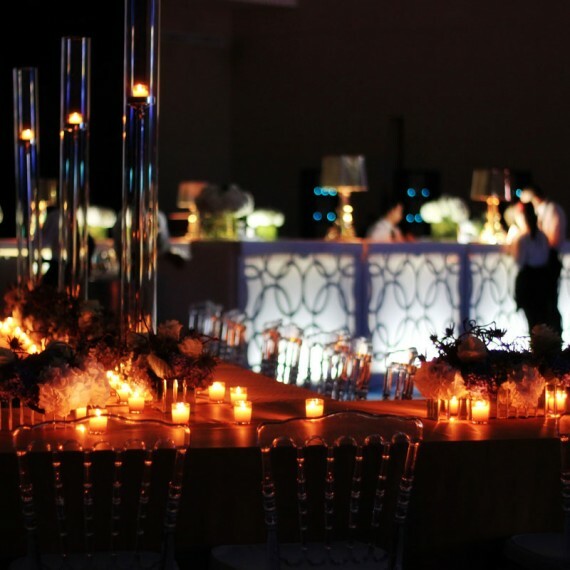 We have over 20 years of experience in corporate and social events, birthdays and weddings. 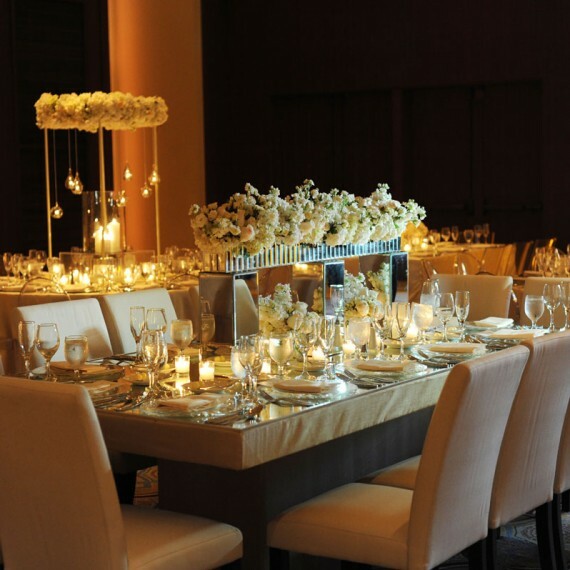 Our goal is to exceed all expectations and achieve complete client satisfaction. 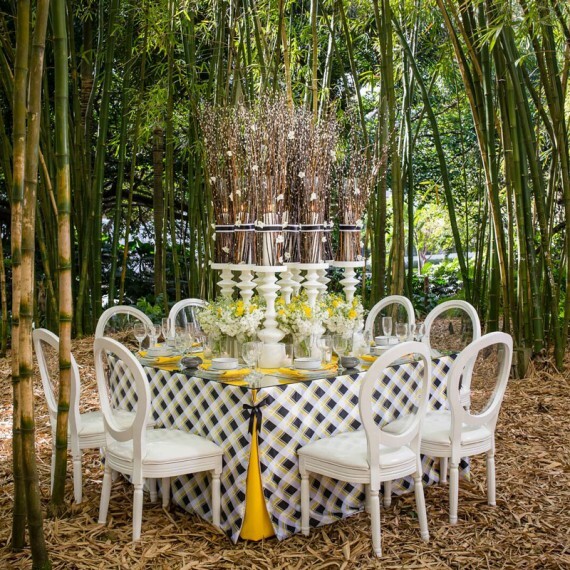 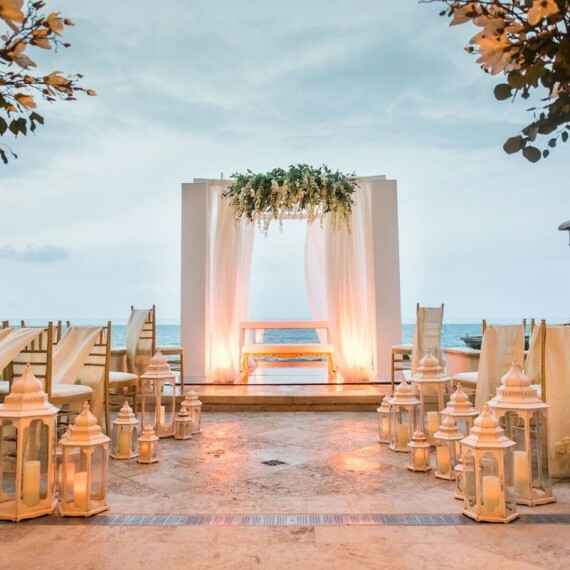 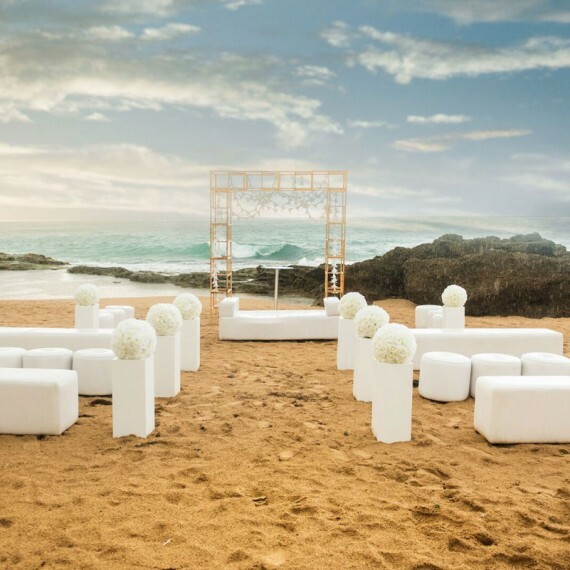 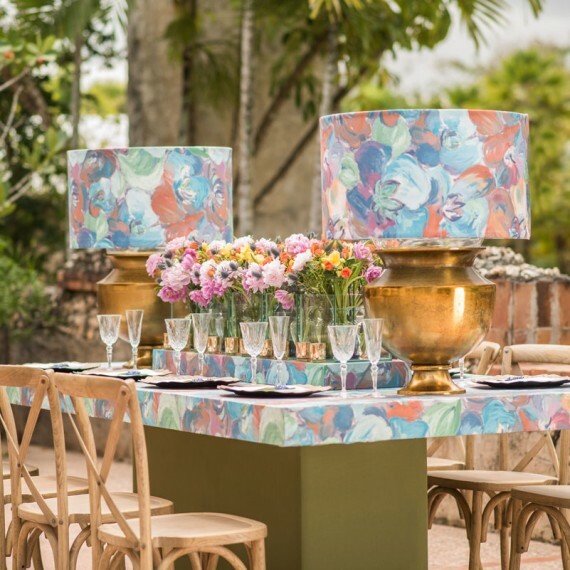 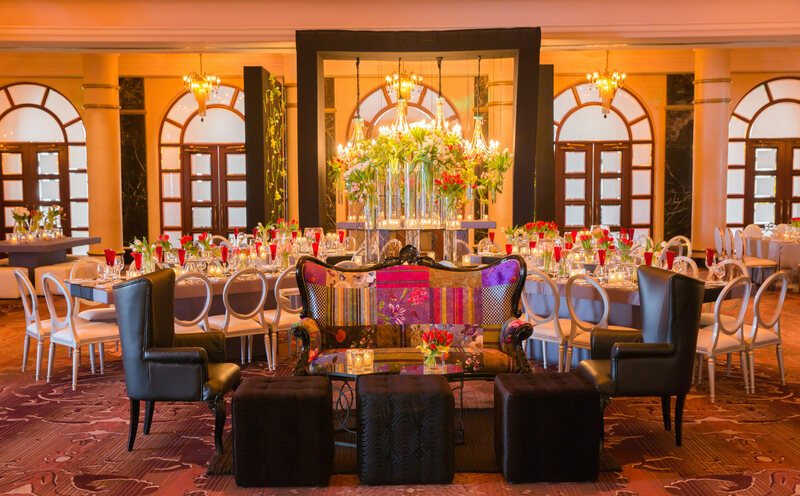 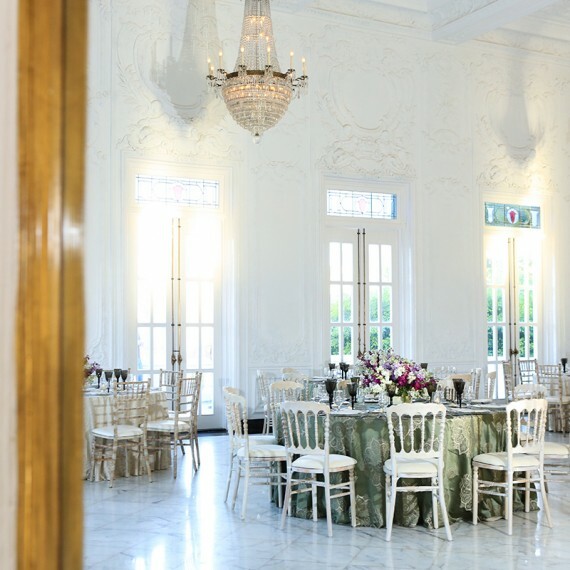 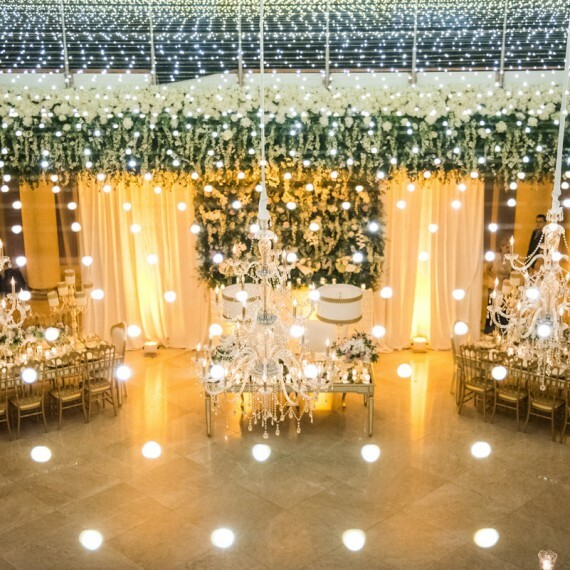 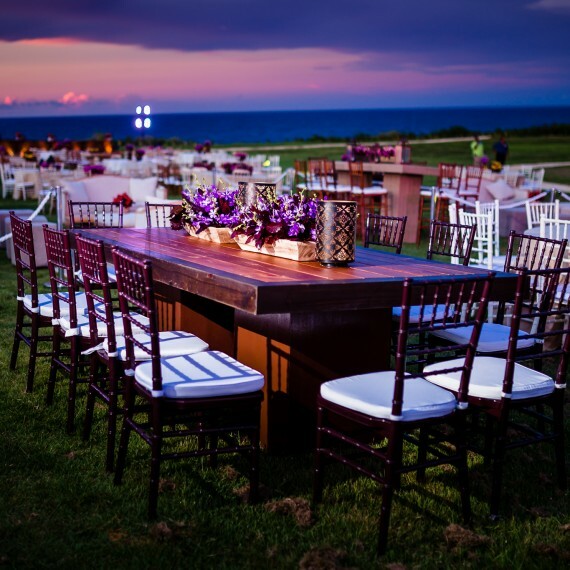 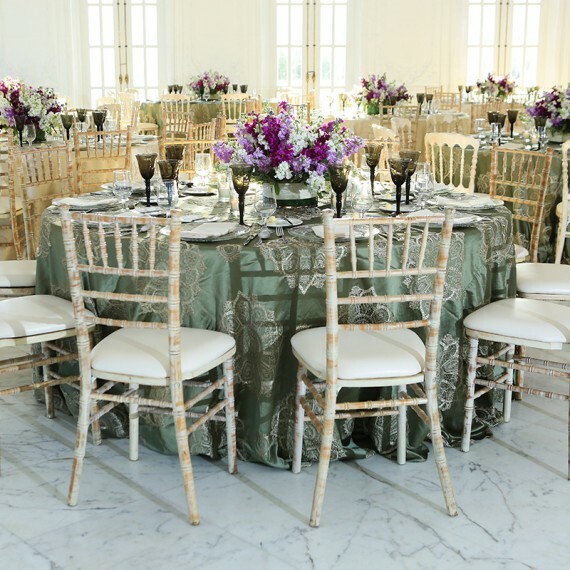 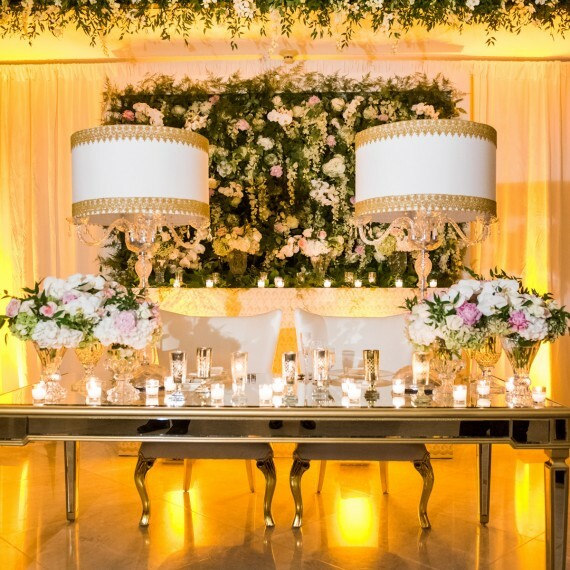 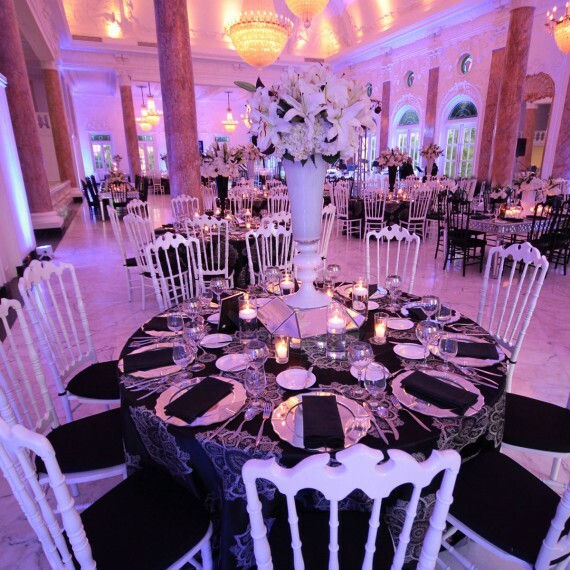 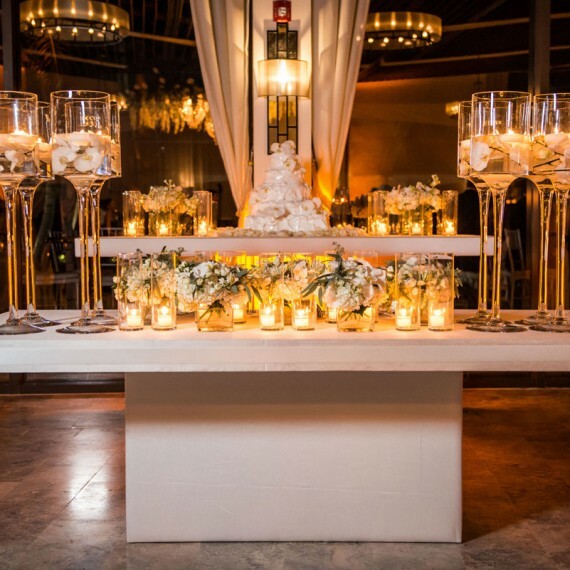 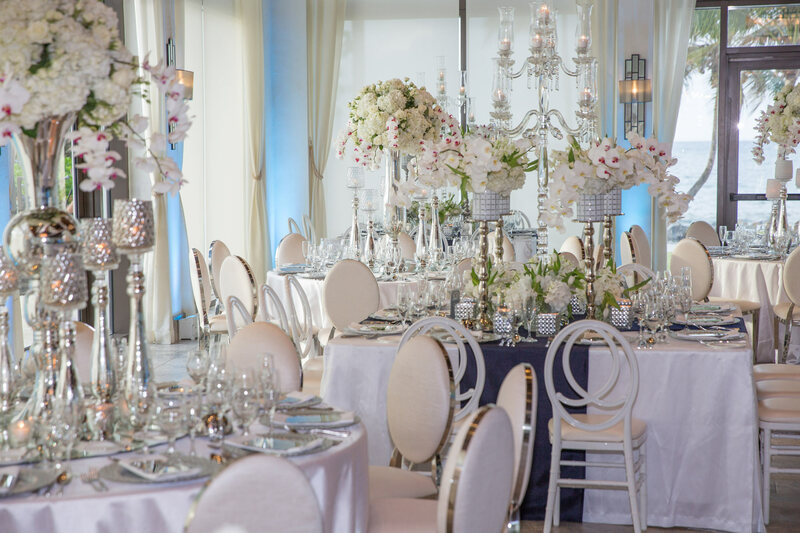 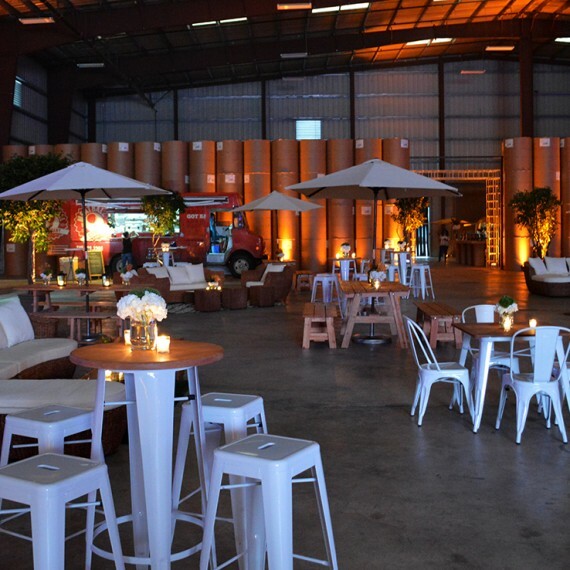 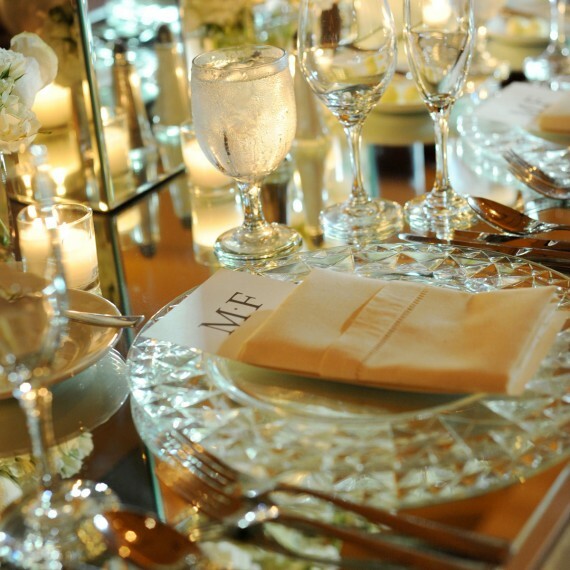 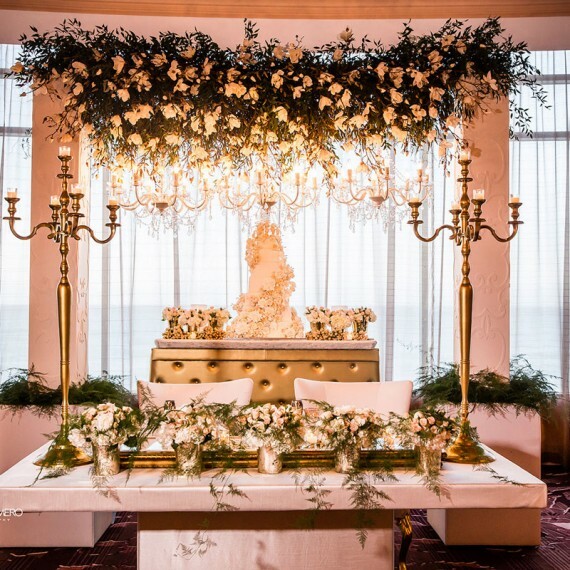 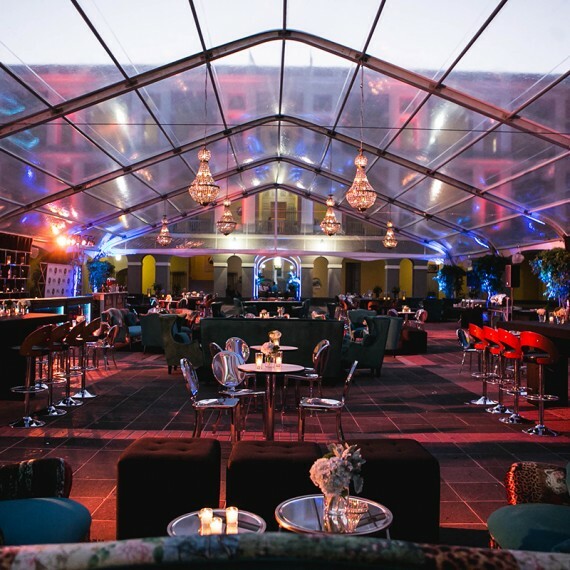 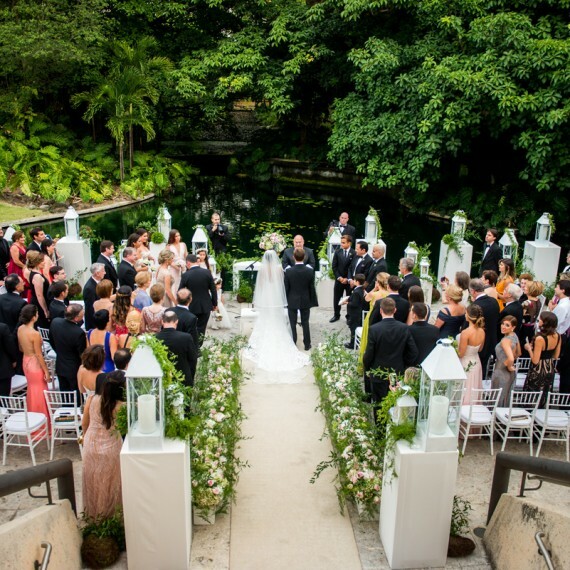 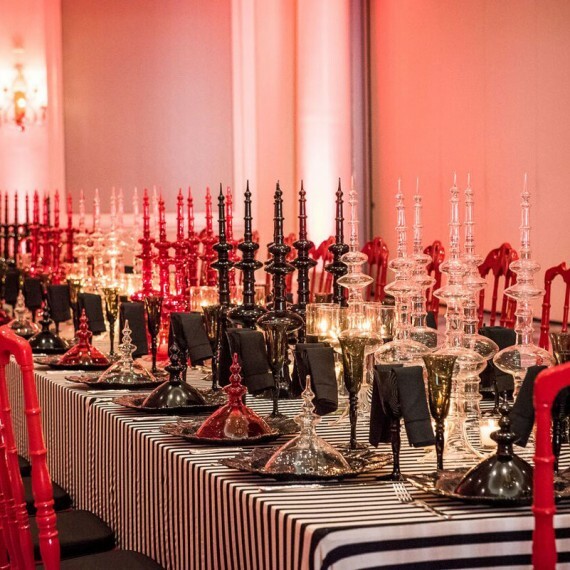 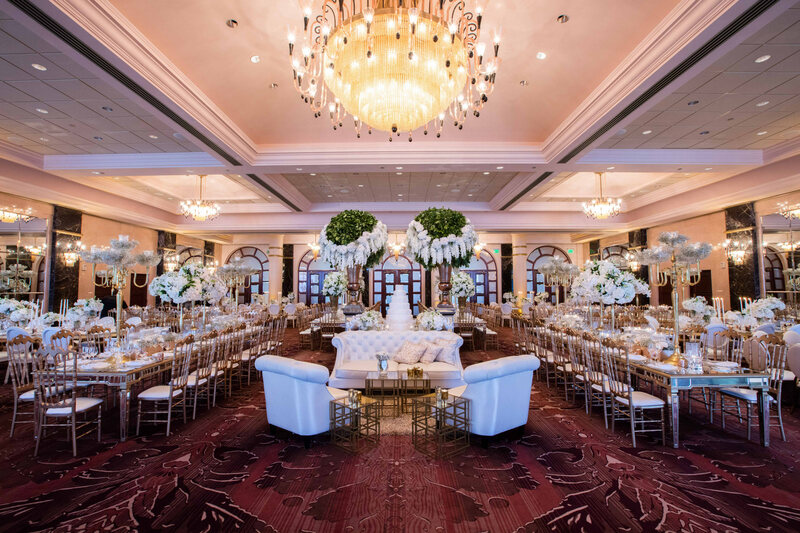 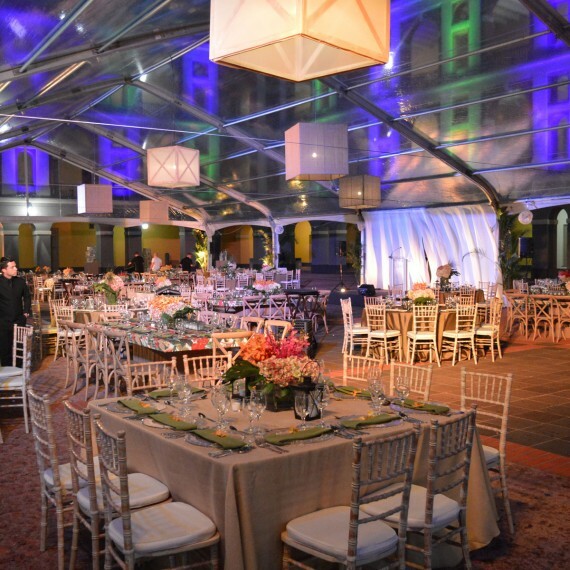 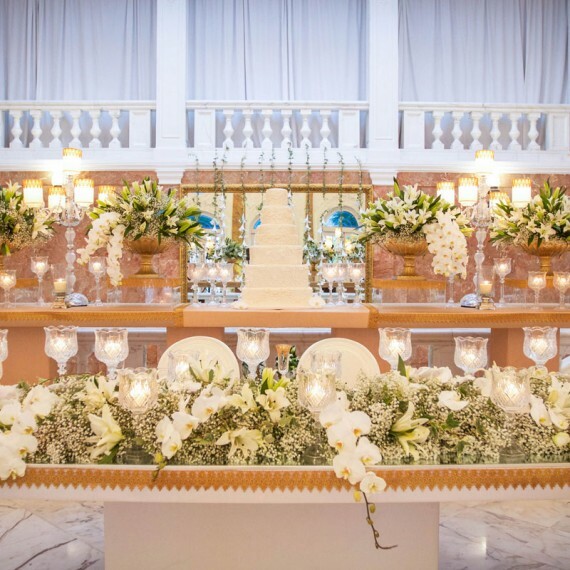 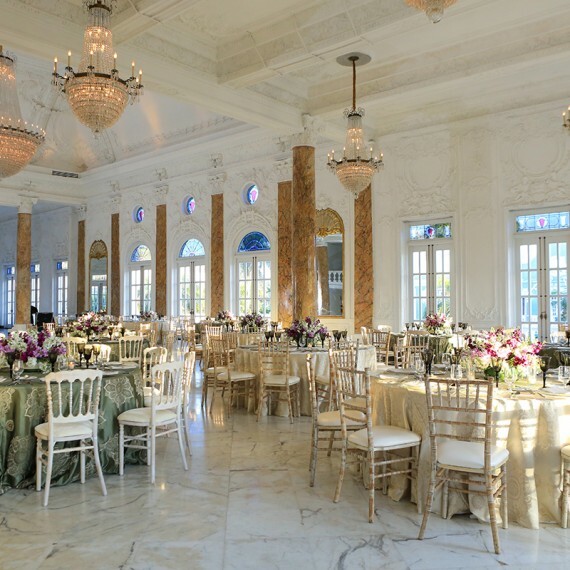 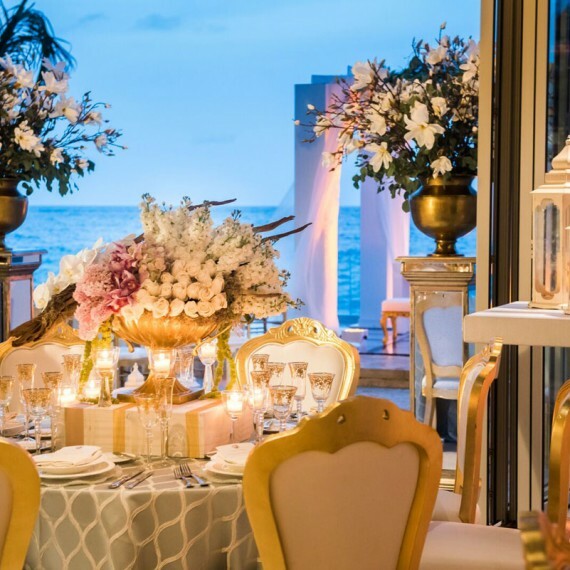 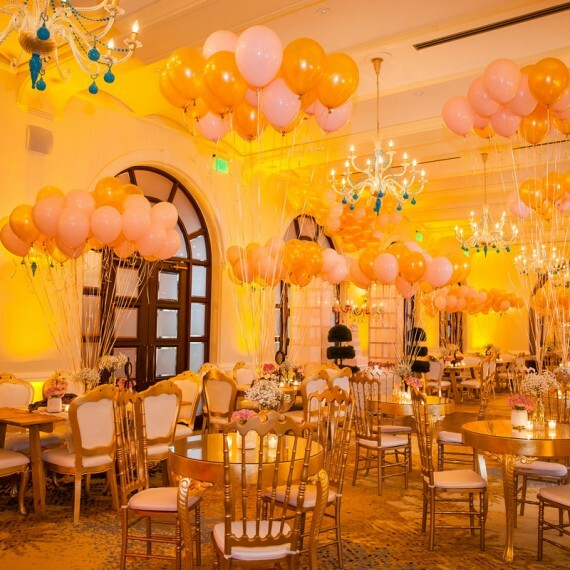 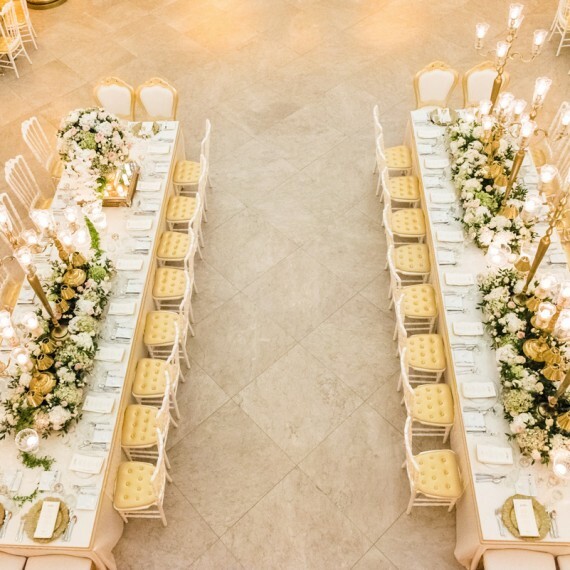 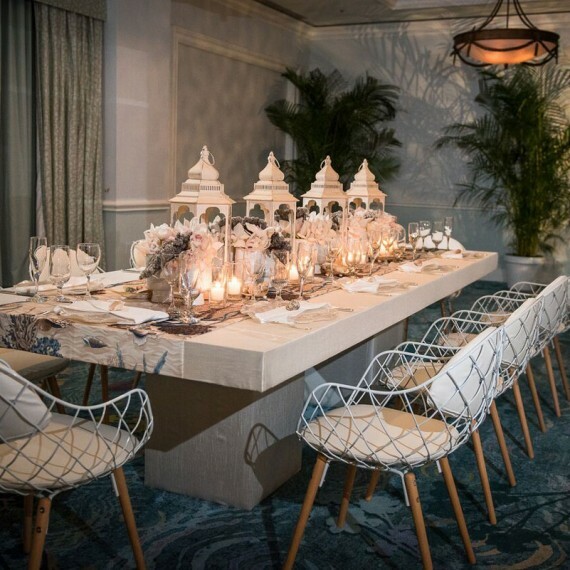 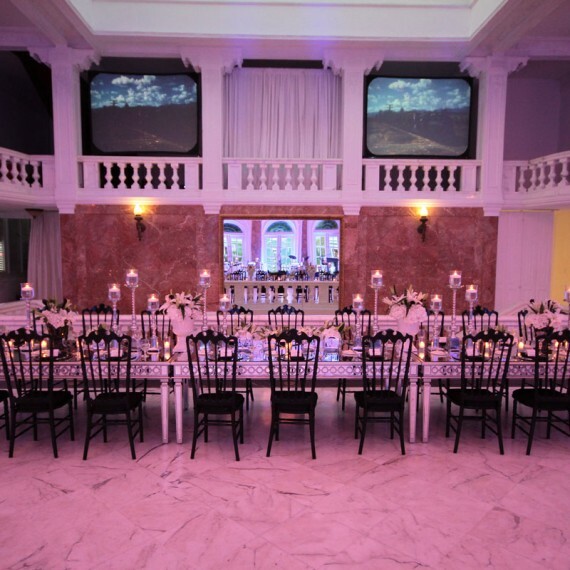 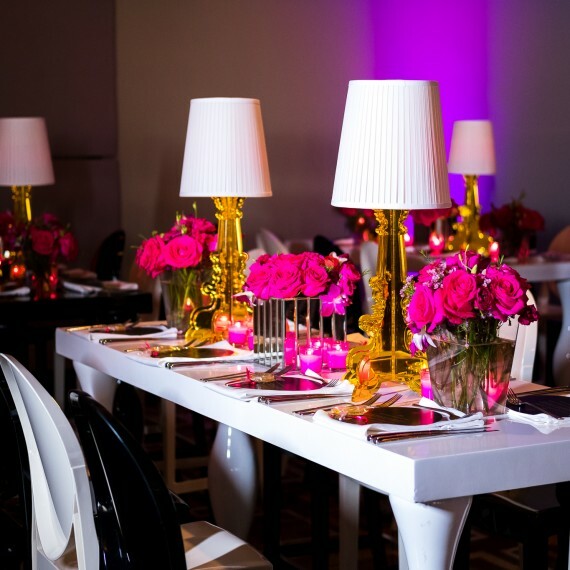 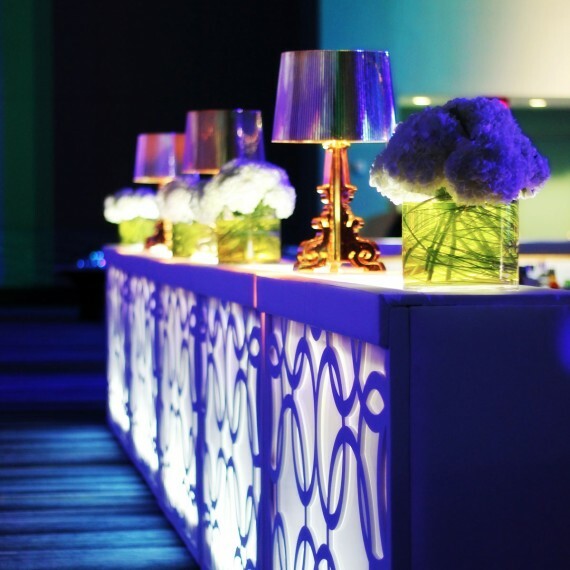 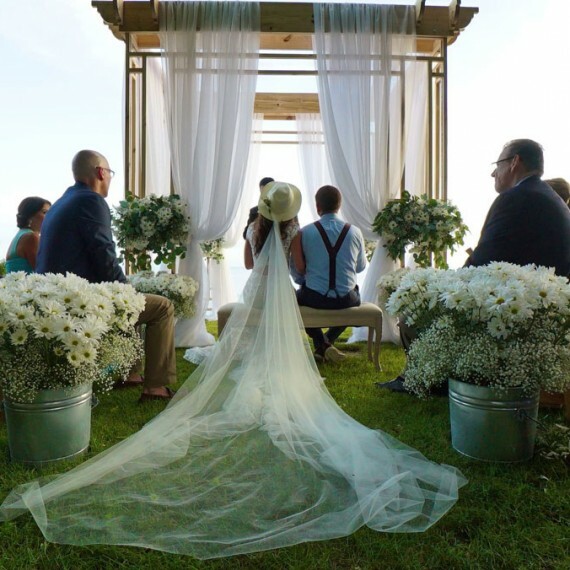 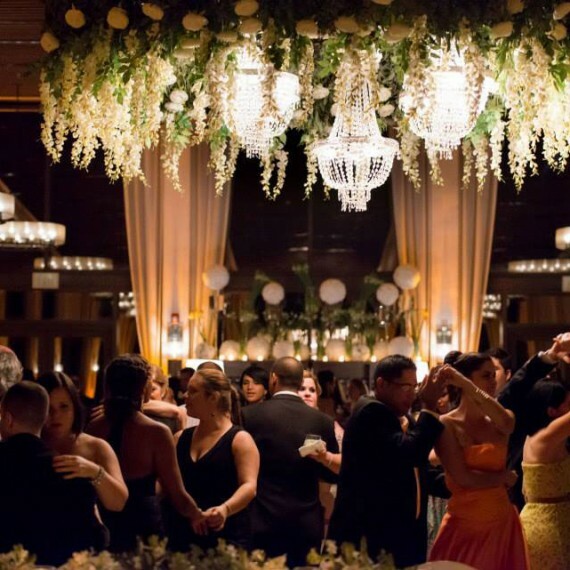 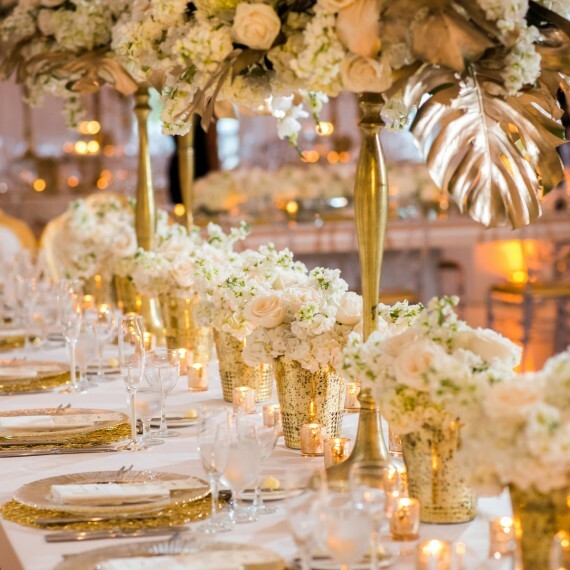 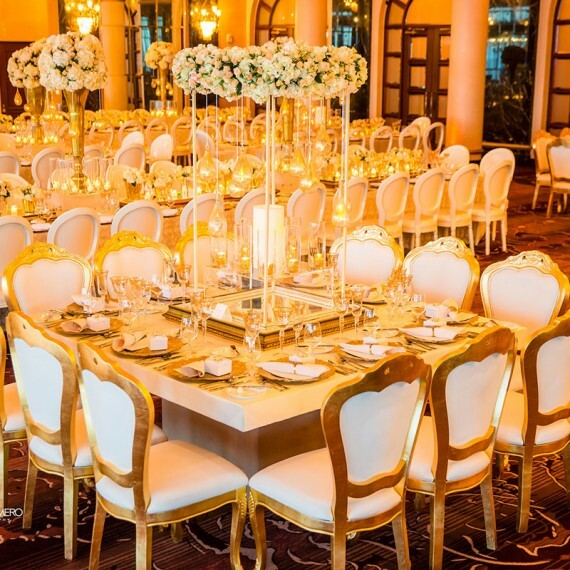 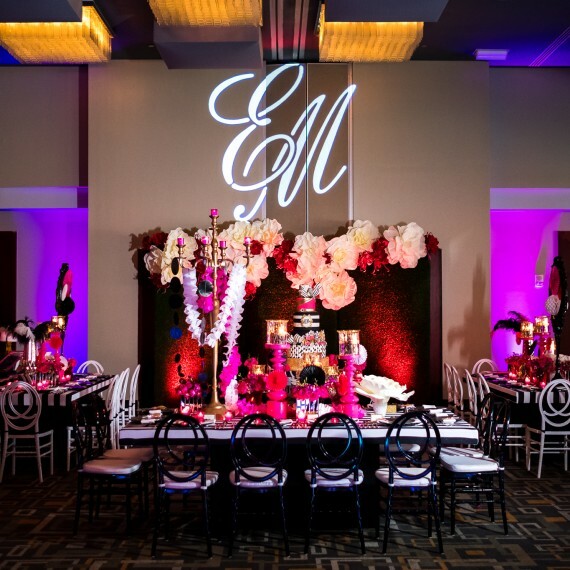 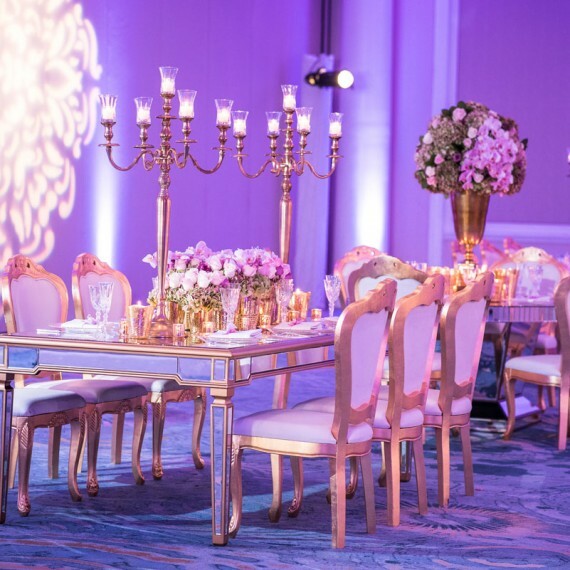 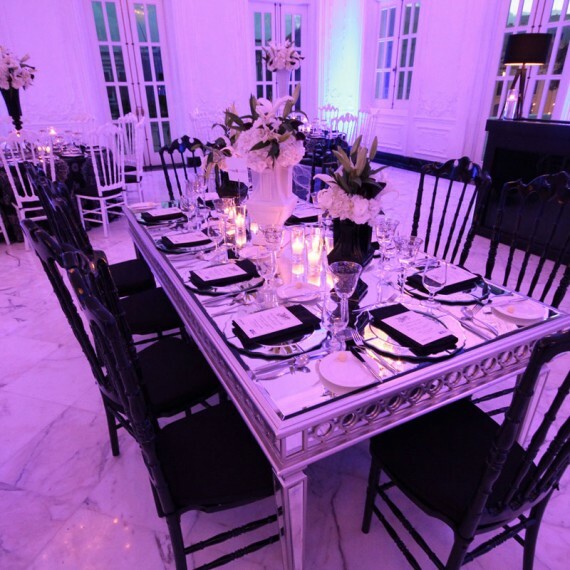 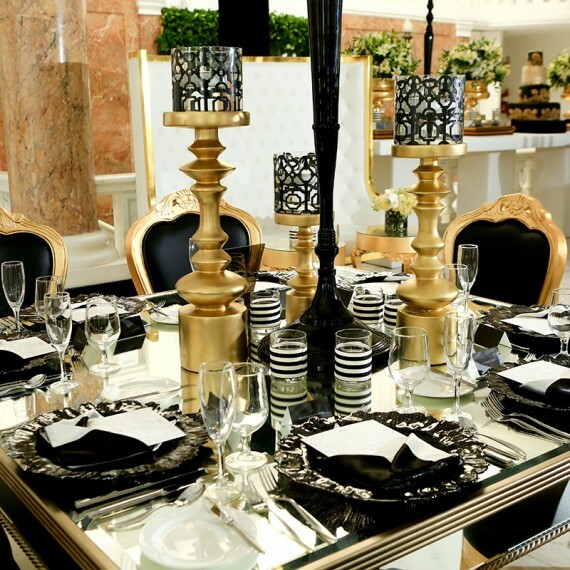 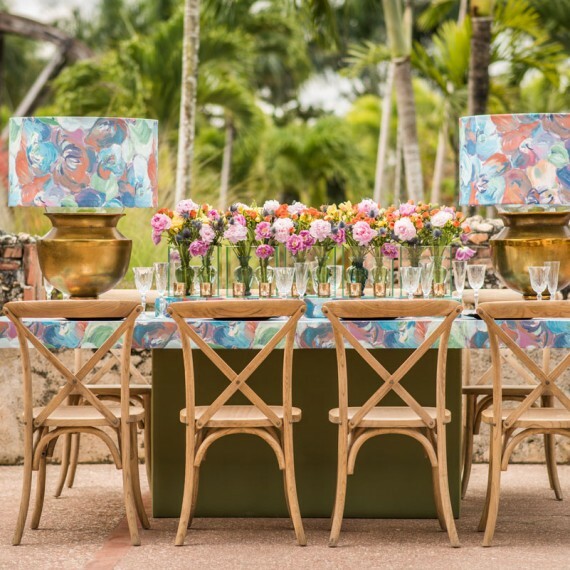 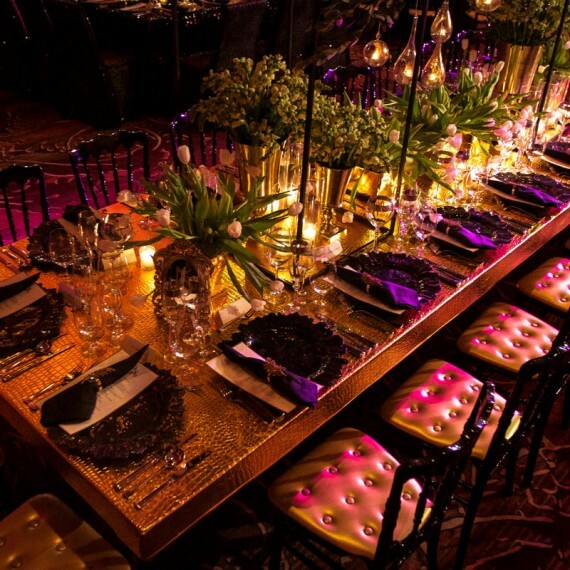 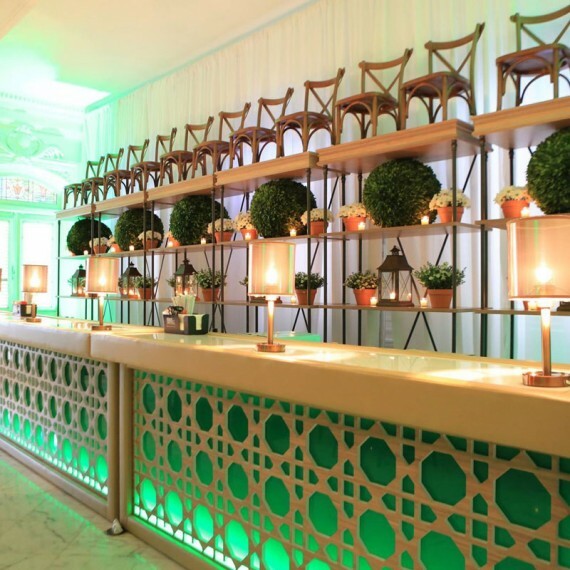 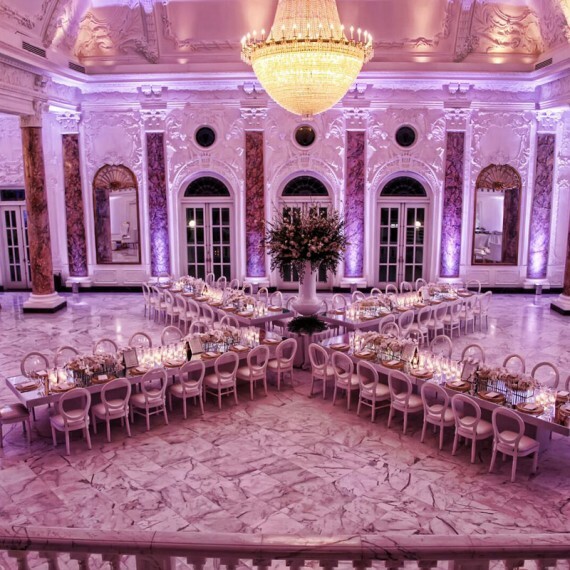 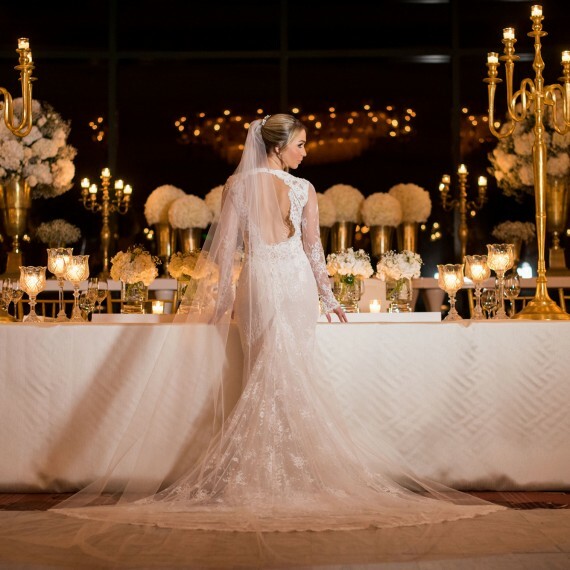 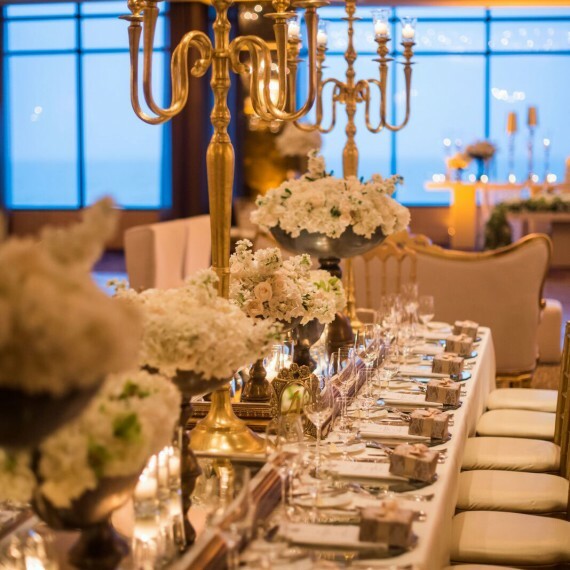 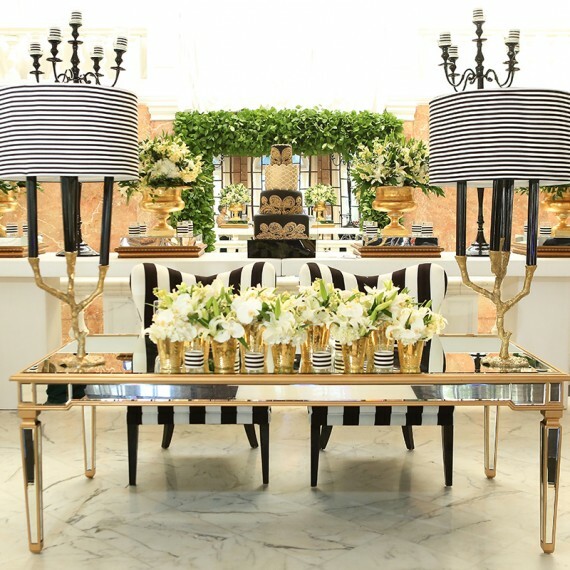 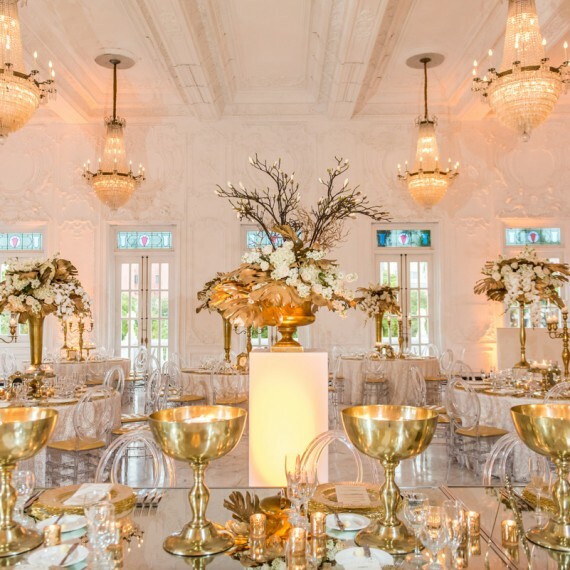 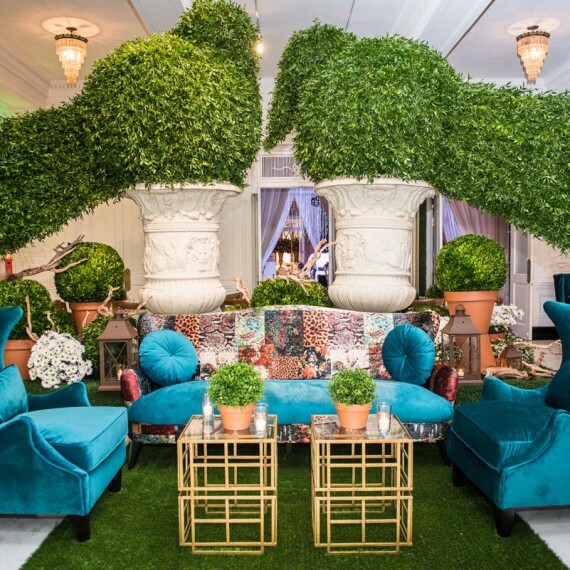 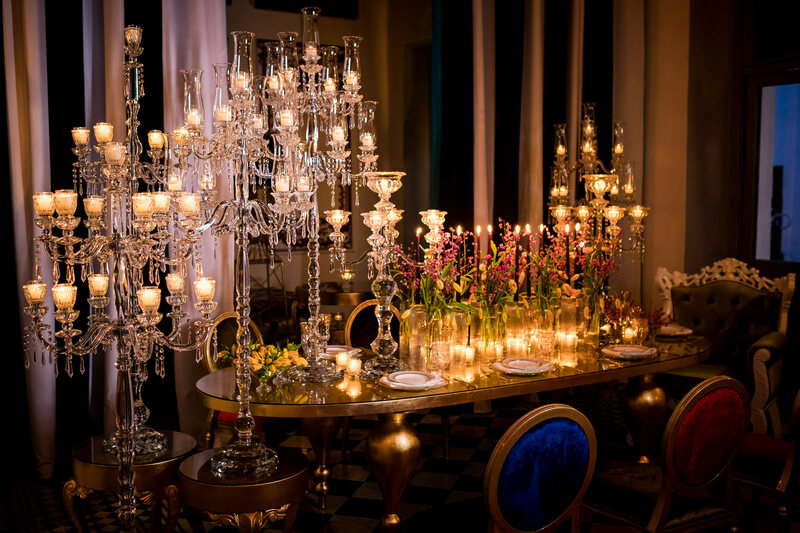 Our unique designs, personalized service and high quality standards, have positioned the company as an international trend setter within the event industry.